Blau Rock Cafe: Saturday, March 30, 3-7 p.m. Guests may come and go as schedules allow. The café is a coffeehouse event featuring a variety of musical performances, poetry readings, skits, jokes and more. This event is open to the community so please bring friends. Additional refreshments will be available a la carte and upgrades in seating are available. Seatings for tiers one and two begin at the top of every hour. Tiers one and two must specify the hour they wish to attend. For more info or to reserve a table, contact Carrie Mast at mastc@bluffton.edu or 419.358.5766. Silent auction: Ongoing now through Saturday, March 30. Place your bids any time — bidding will end at the conclusion of the Blau Rock Cafe on Saturday. 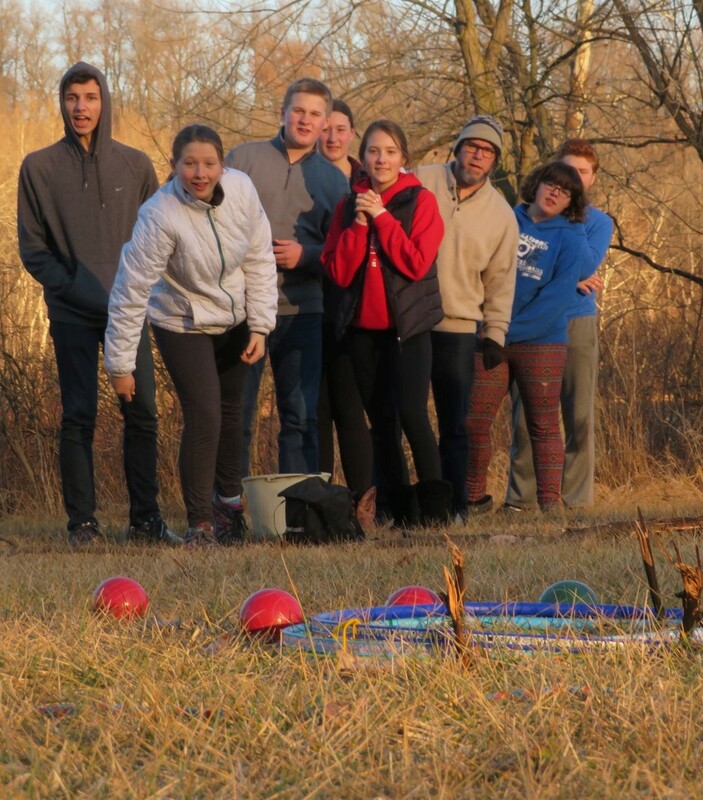 The senior high youth are an active group, whose purpose is to grow together as we explore various issues and ideas that are relevant to high schoolers while looking through the lens of the Mennonite faith. They also meet at different times throughout the year for service projects, fundraisers, or to just hang out. 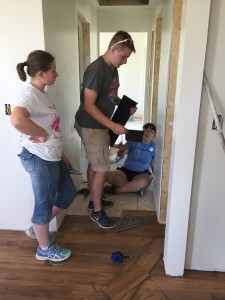 In addition, they participate in winter retreats at Camp Friedenswald and each summer we alternate between service trips and the MCUSA Youth Convention. The junior high youth meet regularly to discuss how they can both own their faith and use it to transform the world around us. They also meet at other times throughout the year for special events with the SHYF, service opportunities, or to hang out with friends. They also travel to Camp Friedenswald for winter retreats. Youth ages twelve and older are paired up with an adult in the congregation. Each pair spends some time together each month in ways that suit their interests and schedules. There are also 2-3 larger mentor events that take place each year.